Fans of drawing look forward to this bumper exhibition and awards ceremony each year. 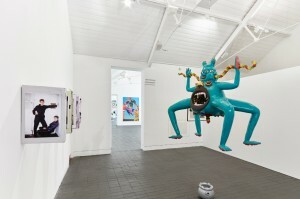 With 61 works by 55 artists (selected from a whopping 2,537 submissions from across the UK), 2016 judges include artist Glenn Brown and Director of Modern Art Oxford Paul Hobson. Expect boundary-pushers, traditional and experimental techniques, and an exciting glimpse into British drawing now. Until 23 Oct.
Join researchers from the University of Liverpool to discuss art and wellbeing in the surrounds of VGM’s latest exhibition: Phantom Limb. 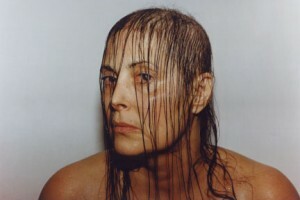 With vivid and at times upsetting recollections of hospital stays, operations, disease and mental health, expect to discuss a starelyin self-portrait by Hannah Wilke (below) , taken when she was losing her hair as a result of treatment for lymphoma; Gregory Whitehead’s wheezing, claustrophobic sound piece The Respirator (1989), plus contributions from John Akomfrah, Nancy Andrews and more. See the show until 3 Dec.
What if confronting the climate crisis is the best chance we’ll ever get to build a better world? See Avi Lewis’ hard-hitting documentary (top), inspired by critically-acclaimed author and social activist Naomi Klein’s international non-fiction bestseller of the same name. Filmed over 211 days in nine countries and five continents over four years, expect a reimagining of how to handle climate change. Inspired by our annual article, Class of 2016: The North-West’s Top Fine Art Graduates Revealed, we couldn’t be more exhilarated to announce that the featured artists — nominated by their tutors — have teamed up to put on their own exhibition! Curated by Class of 2016 nominee, UCLan’s Samantha Pickett (below), read all about the exhibition here. Expect an artist-led alternative to New Contemporaries that is specifically highlighting the talent coming out of NW art schools. Closing Party 29 September 2016, 5-7pm. A grand piano and live performances are part of 2016 Turner Prize nominee Anthea Hamilton’s (below) new set of pop-inspired work coming to Wakefield this week. 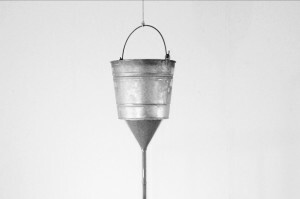 Made in response to works from the Kettle’s Yard Collection, with a team of artist friends and collaborators, including French artist Laëtitia Badaut Haussmann, and American photographer Robert Mapplethorpe. Until March 2017. Expect an homage to the holy crooning and guitar skills of Muddy Waters, Howlin Wolf, Jimi Hendrix (RIP) and more at Constellations this Thursday, brought to you by The Res Men (formerly known as Dom Newton and The Walking Dead Blues Band). Free Entry, food and drink offers from 6pm, and live music… Guests musicians welcome, email info@constellations-liv.com. 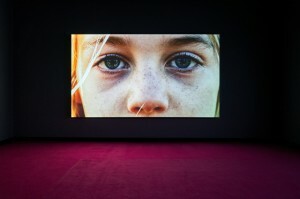 Featuring big names Cornelia Parker, David Nash, Annette and Caroline Kierulf, Louise Cattrell and more, expect the this year’s biennale to kick off with the Print Awards: selected by founding-director of the Baltic Centre for Contemporary Art Sune Norgren, see the accompanying exhibition at Northumbria University, Northern Print and Vane. Expect an impressive menu of residencies, more exhibitions and workshops at 22 other venues across the region. Unusual bedfellows (geddit), or an inspired pairing? 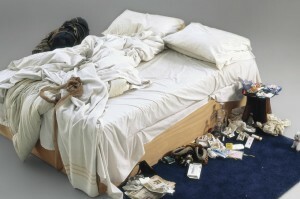 See Tracey Emin’s iconic My Bed (1998), below) — installed for the first ever time in the North of England — alongside key and, quite frankly, trippy pieces from the William Blake oeuvre, side-by-side. What can they tell us about the psychology of sleep, of relationships, or of the bedroom? 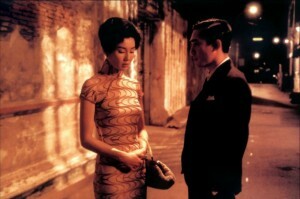 Two biennales opening the week, you lucky things! This one’s new: hosted by beloved arts organisation Metal and curated in response to the Thames Estuary. Expect the premiere of Caroline Bergvall’s outdoor sunrise performance RAGA DAWN, which includes a central song composed by Gavin Bryars; Waterborne, by French & Mottershead, that invites listeners to experience their own decomposition after death and takes place on a boat; Lightship LV21, moored at Gravesend for the duration of the festival and hosting art, workshops, music and film on board; and an insight into the new, permanent Museum of the Thames Estuary (due for completion around 2020).